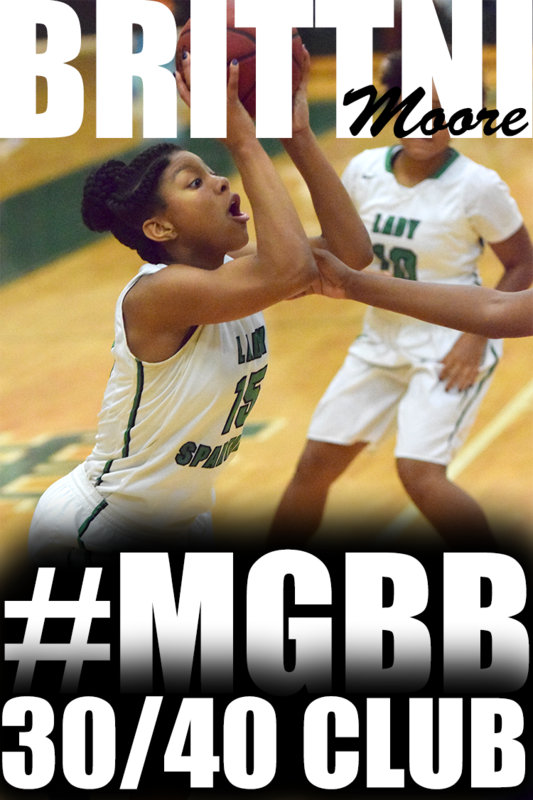 Congrats to Overton senior Rodrea Echols ranked #83, Oliver Branch junior Myah Taylor #41, and Houston freshman Jayla Hemingway on the 2019 Watch List. OMG! I feel like a proud auntie... It is amazing to watch the young ladies from Memphis grow up and mature into adults.. Congrats Crystal!!!! Crystal Riley, a former letter winner and assistant coach at the University of Kentucky, has been named as an assistant coach for the UNCW women's basketball team. "We're excited about the addition of Crystal to our staff," UNCW Head Coach Adell Harris said. 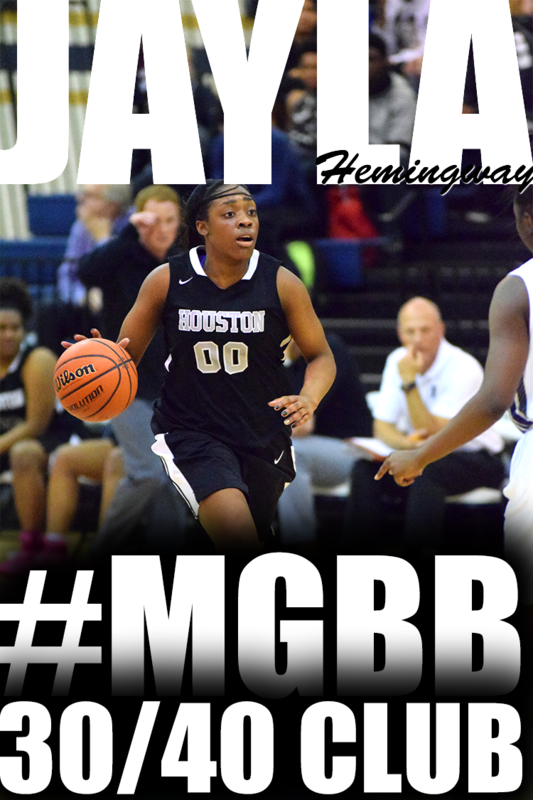 "She brings great passion and energy to our program. She also has a winning pedigree, bringing her experiences as both a player and staff member at the University of Kentucky." A 2013 graduate of Kentucky, Riley appeared in 71 games for the Wildcats after transferring from LSU. She helped the Wildcats earn three consecutive NCAA Tournament appearances, including a pair of Elite Eight berths. She scored a career-high 11 points twice and dished out a career-high eight assists against Florida as a sophomore. After serving as a student assistant coach during the 2012-13 campaign, Riley worked as a support staff associate and player relations liaison for the Wildcats in 2013-14 when Kentucky reached the Sweet 16 of the NCAA Tournament. Riley then moved into an interim assistant coach role during the 2014-15 season as the Wildcats reached the second round of the NCAA Tournament. "I am very excited about being an assistant coach at UNCW," Riley said. "This has been a long-time dream of mine and I am happy it is finally coming true. I am proud to work for a head coach who believes so much in serving the athletics program, the community and this great group of girls we are fortunate to coach. This staff is an amazing group of people with different backgrounds and I look forward to learning and growing with them." I was very excited to have Volunteer Prospects (www.Volspecs.com) evaluator Andrew Little travel to Memphis on Saturday to evaluate Championship Week of the Fall Exposure League. It was an awesome opportunity for players to get additional exposure from participating in the league. 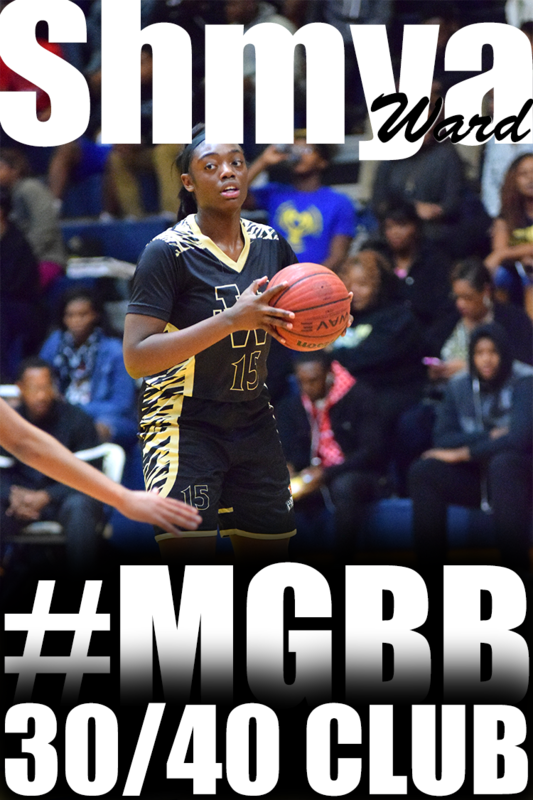 In search of the top 40 players in the region, we had the pleasure of meeting one of the pioneers of Memphis girls basketball, Patosha Jeffery. A former University of Memphis player herself, she has become instrumental in mentoring and developing aspiring athletes in the western Tennessee area. Coming from east TN, we decided to drop in and evaluate the talent, and quite honestly we were shocked from the beginning. In the event alone, at least 10 players will be invited to the Elite 40 camp next August which was more than expected. Memphis, which is historically known for its rich roots and basketball culture, did not disappoint. 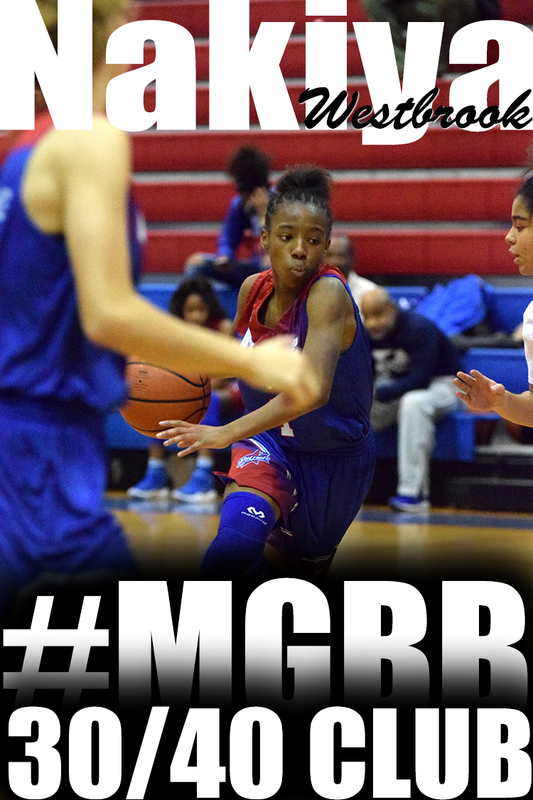 I am proud to say girls basketball in Memphis is alive and well, and when girls basketball in Memphis is alive and well, it is not only good for Tennessee…..but good for girls basketball. Below is a recap on what we learned from a few standouts and Elite 40 invitees on Saturday. 2021 G Taylor Woodhouse: Perhaps the youngest player we had an opportunity to evaluate today, was very impressive and is worthy to keep an eye on in the future. 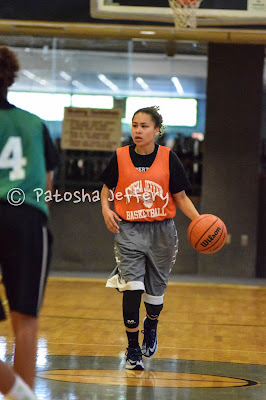 The smallest on the floor, but was easily the most active for her team. She was very patient running the offense, and consistently attacked the middle of the paint to get to the rim. Had questioned her outside shooting ability until she swung around off of a screen and nailed a three pointer. 2018 SG Sade’ Hudson: A product of Trezevant, Sade’ was the first eye opener of the morning. 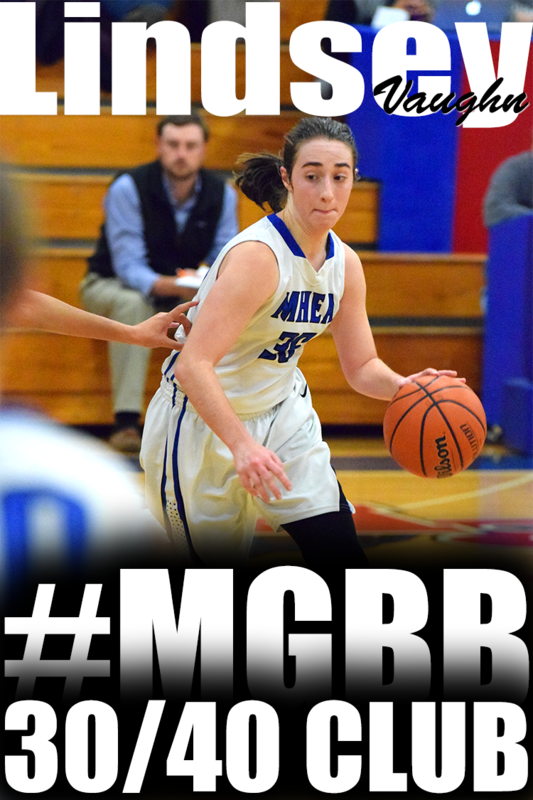 She didn’t waste any time getting her team in a position to win, displaying great shooting form and balance from beyond the arc going 3 for 3, scoring 11 of her team’s first 16 points. She was also the high scorer of the day finishing the game with 28. It should be noted that she had her IQ and skill set on full display in transition, recording a few no look assists as well. 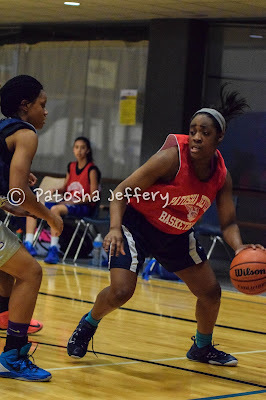 2016 SG Gazmyne Herndon (Douglas) was also a main contributor showing off her great athleticism in transition. 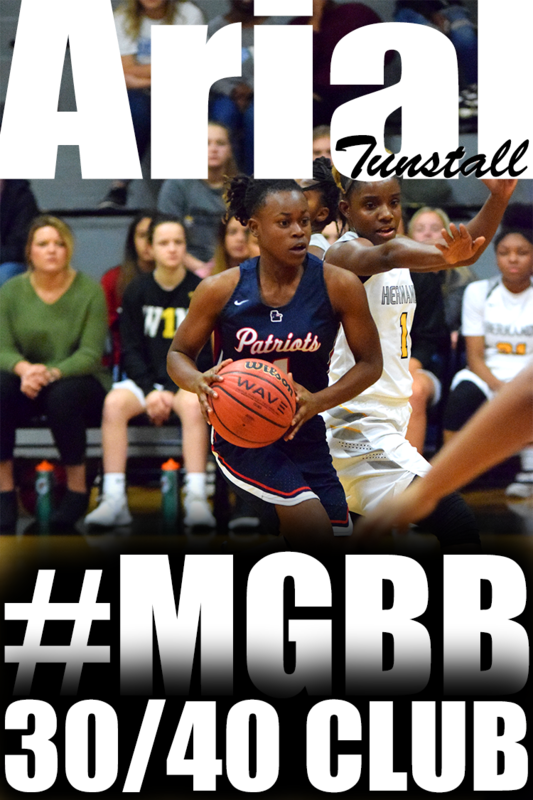 2018 G Taylor Lattimore (Arlington): Perhaps the most complete player of the day and the league’s leading scorer (18.5ppg), she has an explosive first step and the uncanny ability to break down her defender and get inside the lane to wreak havoc. Taylor also has nice shooting touch combined with top end speed to defend on or off the ball and deliver pin point passes in transition, a sure fire Div. 1 player. She combined with 2018 G Tanniesha Metcalf (Southaven), who also has some of the exact same attributes as Lattimore making it almost impossible to guard the paint. When inside penetration was denied, the twin sister of Metcalf, Tyeniesha showed outside shooting ability that made Team Baylor impossible to defeat. Best trio of guards I saw by far. 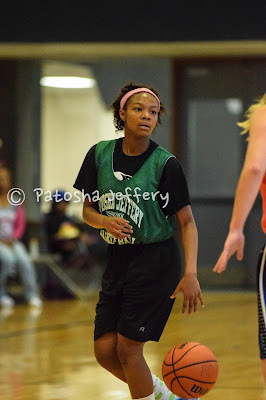 2017 PF Tamia Jones (White Station): Standing nearly 6 ft tall and with brute strength, Tamia was a force in the paint, scoring consistently with her back to the basket. She either altered or blocked a high percentage of shots in the lane, and for a stretch of time, she single handedly kept her team in the game against the talented front court of Team Baylor. 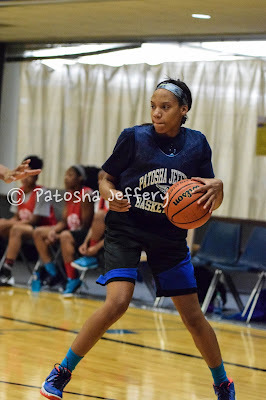 2017 SG Zakyia Head (Cordova) was impressive shooting the long ball with great accuracy, had very high energy, and also very high feel and IQ for the game. I could tell she was very comfortable with her game. 2017 G Bionka Massie (FACS) Bionka didn’t necessarily have a great night as far as numbers, she struggled as far as field goal percentage, but I evaluate talent and I know it when I see it. When I saw her size combined with her athleticism, I have to believe she just had an “off” day…..it happens. She can easily and effectively play the 1-4 without missing a beat. She has near perfect shooting form from beyond the arc, and very nice ball handling skills. 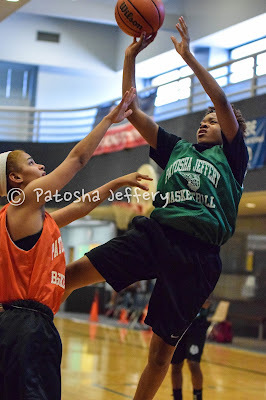 She got to the basket at will at times, and despite her being a little off, I was very impressed with her game. 2020 F Tieriney Echols (MAHS) was a great compliment to Massie as well. 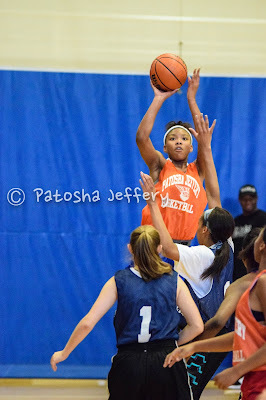 2017 PG Dontrecia Johnson (Overton) started off from the tip with a nice bounce pass to score the first points of the game. 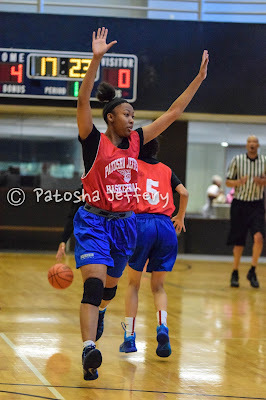 Dontrecia is a small, but very fundamental guard who impressed me with her poise, leadership and fundamentals of the game, however her pressure defense was second to none in the championship game against Team Tennessee. 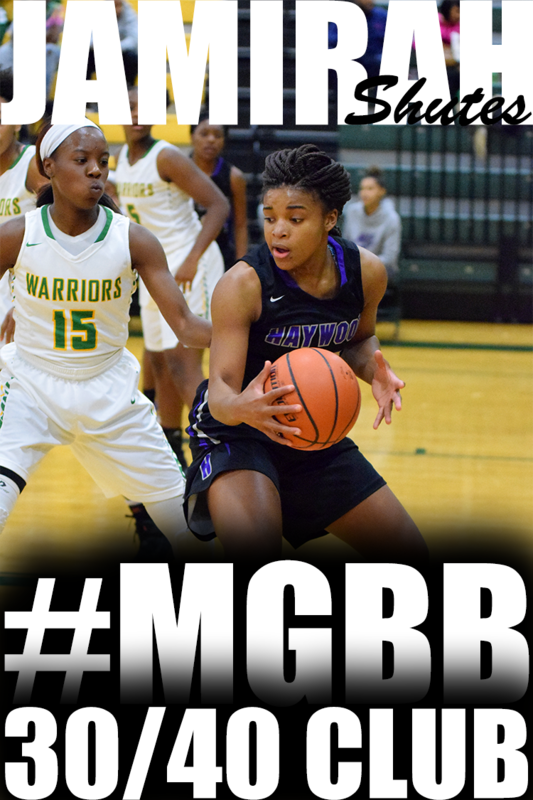 2017 SG Zaire Hicks (Desoto Central) also a small and compact guard who has incredible lower body strength, which enabled her to power her way to the basket against her defender. She also can handle the ball well, and she shot the long ball with great confidence. 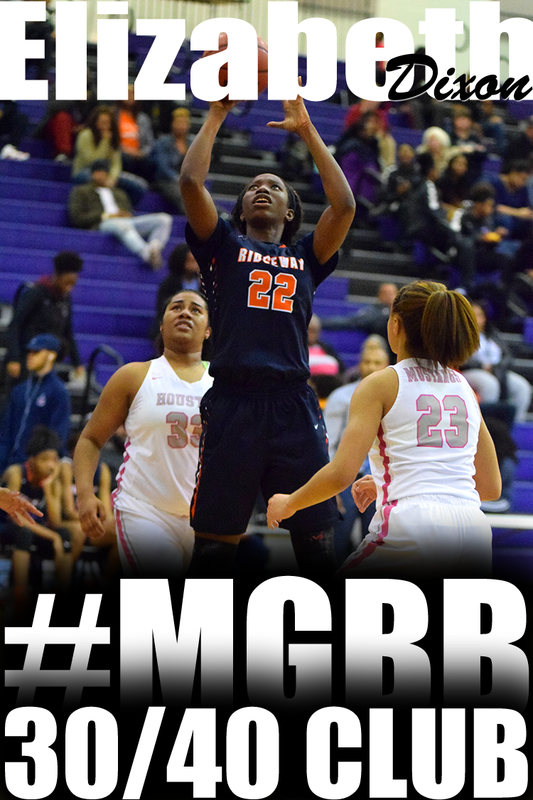 2018 F Elizabeth Dixon (Ridgeway) Standing at a slender 6’3 tall, it took a little while for her to get it going, but her length defensively bothered the opposition. 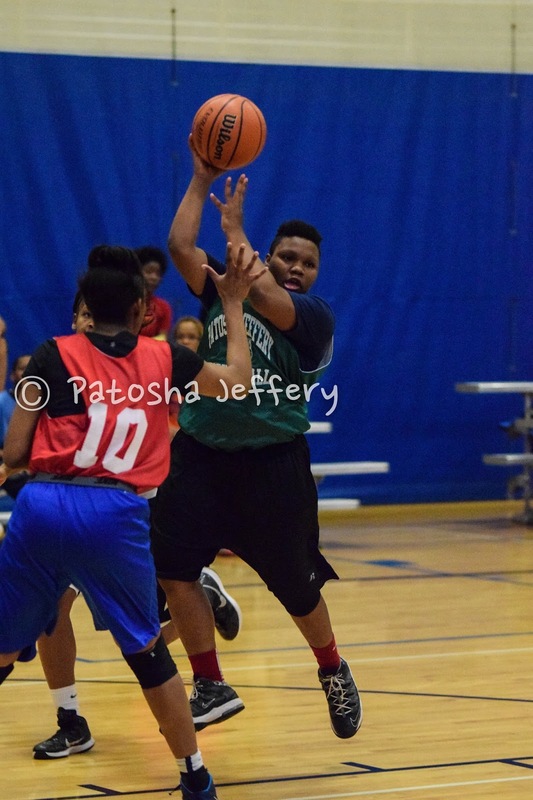 She has a great upside, and is a natural shot blocker. 2019 PG Akeria James (Craigmont) really made an impression with her poise and off the charts ball handling capability. 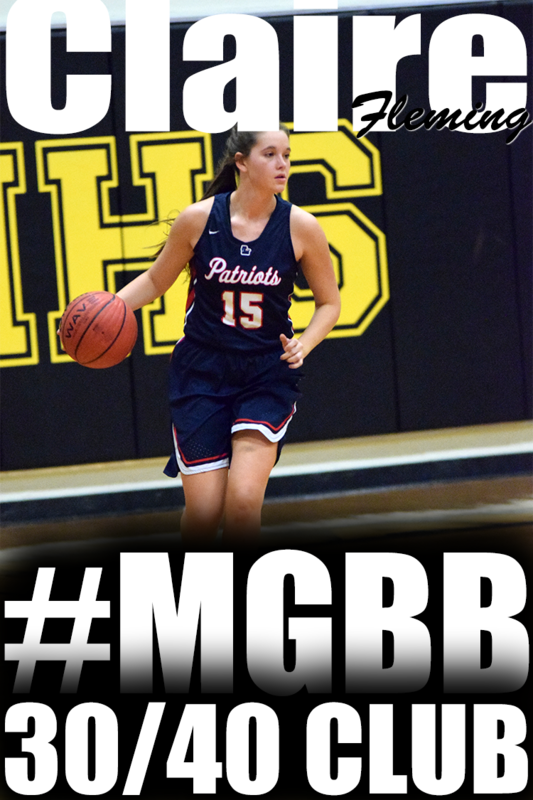 She is a young guard with a huge upside, seem to not get rattled under pressure and the most important thing is she was efficient and didn’t turn the ball over much for Team Tennessee. These are just a few of the notables that I had the opportunity to see, and I am hoping to return again, this was a great event. Baylor and Florida State was a come-from-behind overtime thriller. Baylor's victory was sealed by a Tyeneisha Metcalf layup immediately off the tip off. Maryland's Jayla Hemingway and Tamia Jones each had breakout games with 23 and 22 points and lead Maryland to victory over South Carolina. Tennessee and Notre Dame was another come-from-behind thriller that almost lead to another overtime game. Tennessee's Alexis Taylor had a breakout game and hit a nice floater right before halftime to regain the lead. She lead Tennessee in scoring with 11 points. UConn was simply too much for Dayton, who was missing a lot of their key players. Quential Battle lead UConn with 19 points. 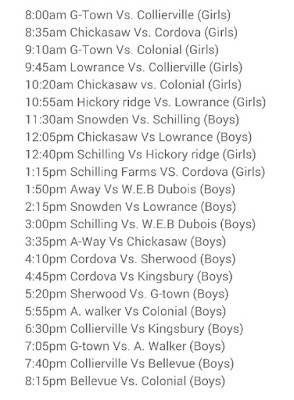 This Saturday, September 19th, is Championship Week for the 5th Annual Fall Exposure League Tournament. 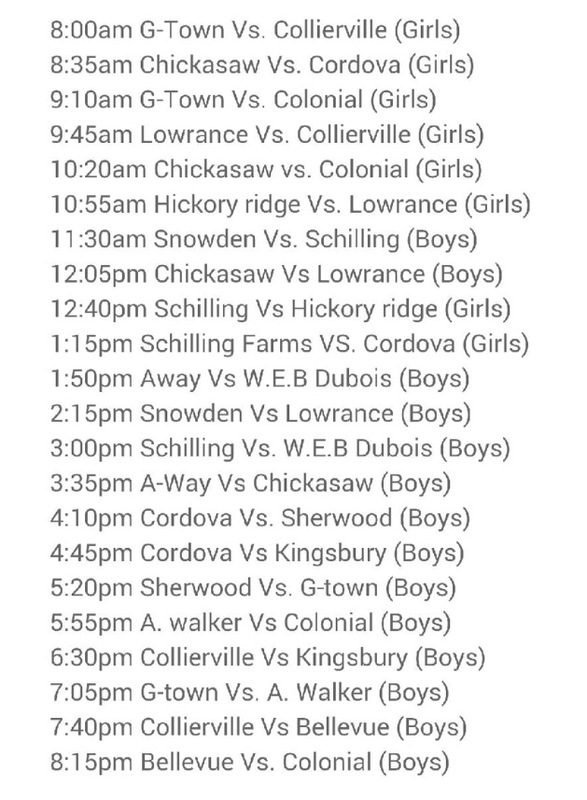 All games are at Ridgeway Baptist Church. Admission is $5. This Saturday, September 12th, the 5th Annual Fall Exposure League Tournament bracket is split in two with 4 teams fighting for the consolation championship and 4 teams fighting to be named 2015 Fall Exposure League Champs. 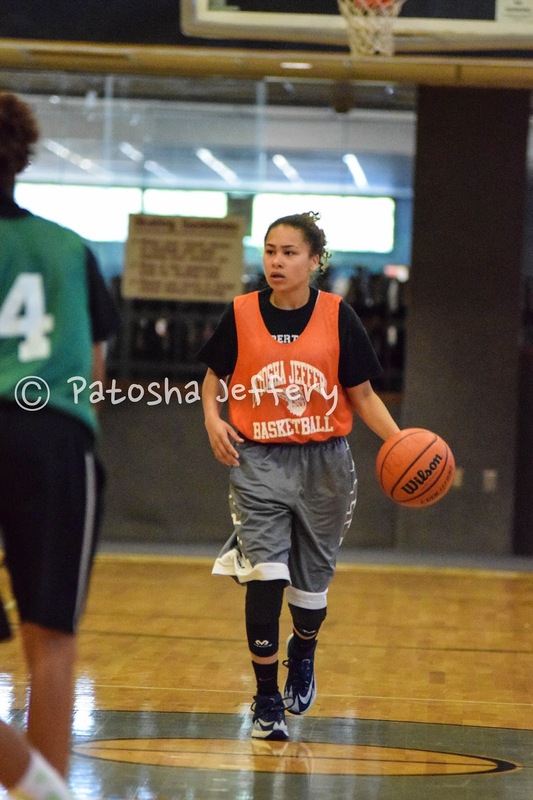 2017 MS Point Guard ASHTYN BAKER = epitome of “Sleeper ” – BALLA ! If you are old enough to have seen him play during those years, this 5’6″ pony tailed “water bug” Floor general displays seemingly all the same attributes … and faces seemingly the same questions, skepticism he did in high school. 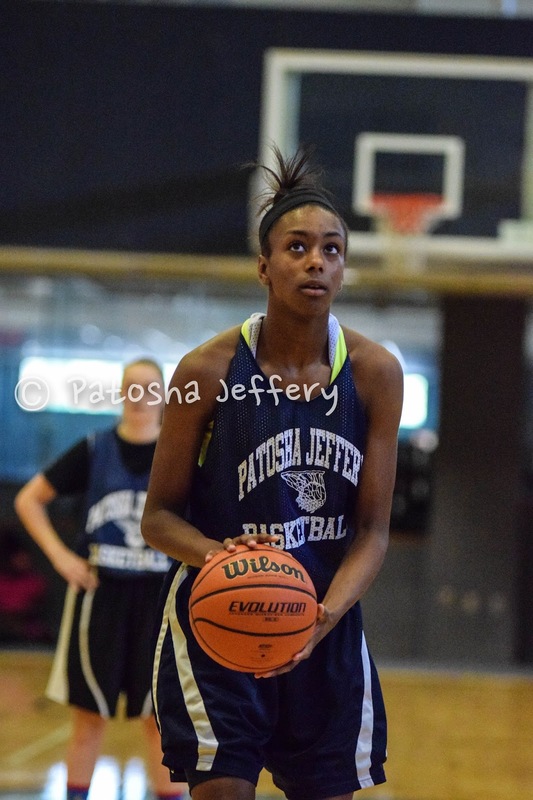 She could play PG for my D1 program any day ! 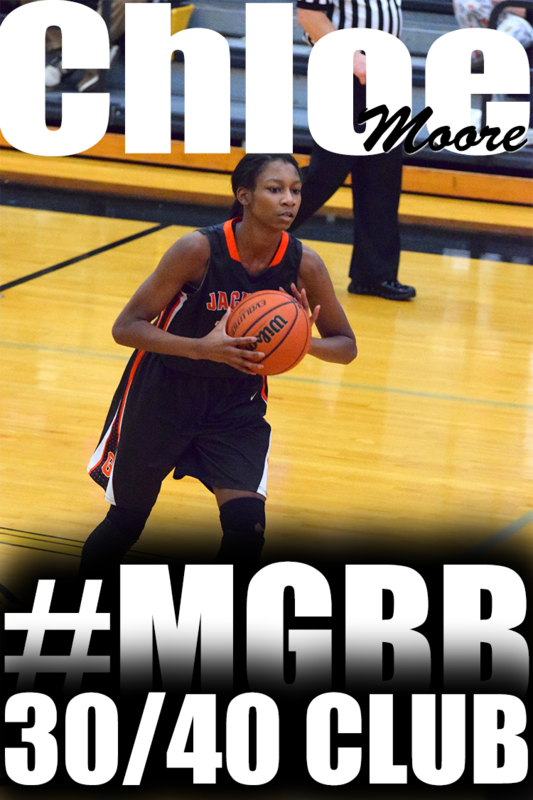 She will be a catalyst for buckets & Winning at the next level. 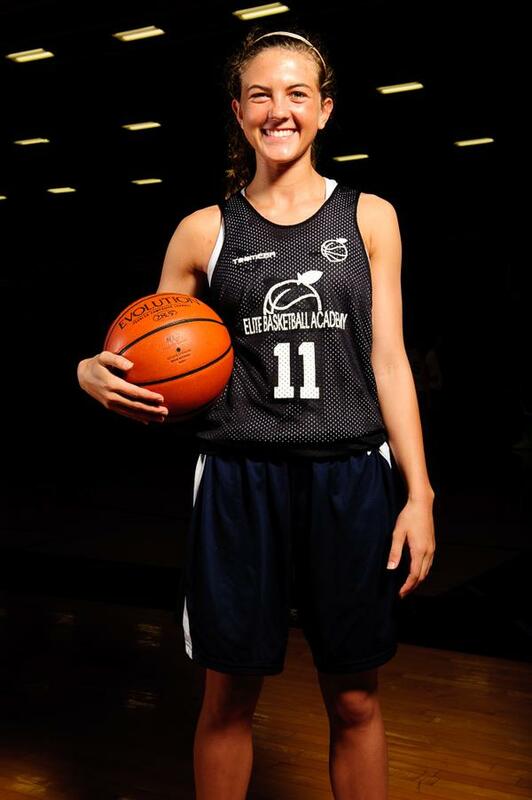 Ashtyn hails from Nesbit, MS ( Northport Christian H.S. ) and runs with the Memphis Elite AAU program during the Spring / Summer ( coach – Don Williams ). 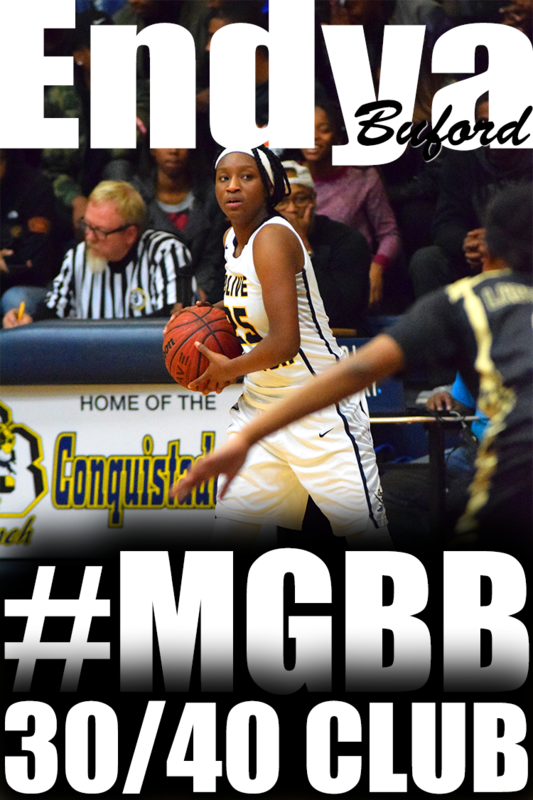 She is also a standout in the classroom with a 3.6 GPA . Here is a behind the scenes look of what happens after I leave the gym from the Fall Exposure League. You also see the activities that goes on during the Fall Exposure League, including one of my favorite parts of the event – watching the players communicating as a unit.